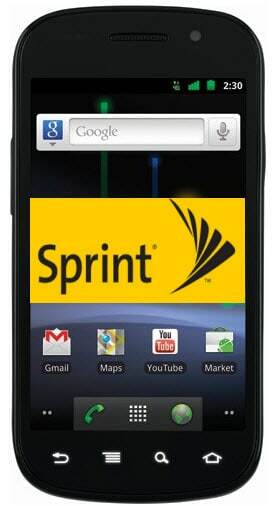 Engadget has gotten their hands on the Nexus S for Sprint running on Sprint 4G network, WiMax. No much of a differences from the GSM/HSPA version of this phone that runs on T-Mobile 3G network here in USA. The only difference is as you probably might know, this Phone is compatible of with Sprint CDMA / EV-DO and WiMax antennas.